Mr Sri Lanka, Sajith Perera won three special awards at Mister Model Worldwide 2018 contest. 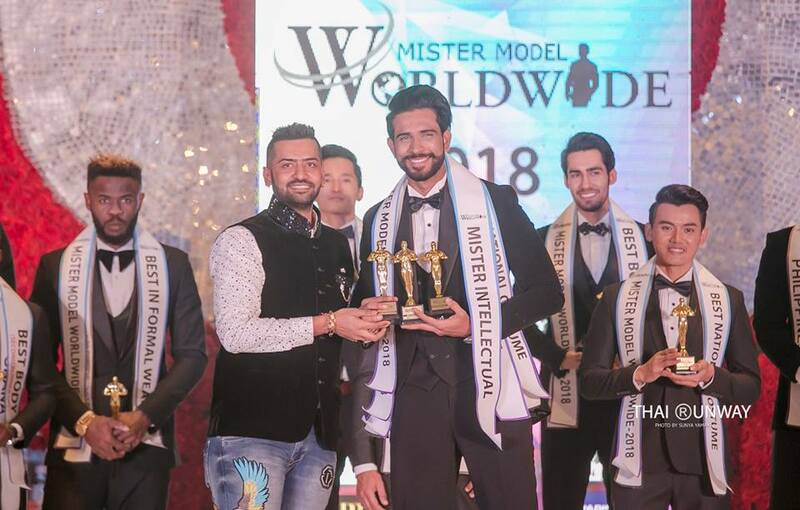 Mr Sri Lanka, Sajith Perera won three special awards at the inaugural edition of Mister Model Worldwide competition concluded on December 22, 2018 at City Park Resort in New Delhi, India. He was awarded with the prestigious title of Mister Intellectual at the grand finale of the pageant. Apart from that he also won two other special awards – Best National Costume (First Runner Up) and Best in Talent (First Runner Up) at the said international modelling competition for men. Sajith was the only candidate to get awarded in two major categories (National Costume and Talent) of the pageant. He was also the only candidate to enter the Top 3 of these two major categories of the event. Mr Sri Lanka, Sajith Perera while receiving the Mister Intellectual award at Mister Model Worldwide 2018 competition. Picture by Sunya Yamaka. 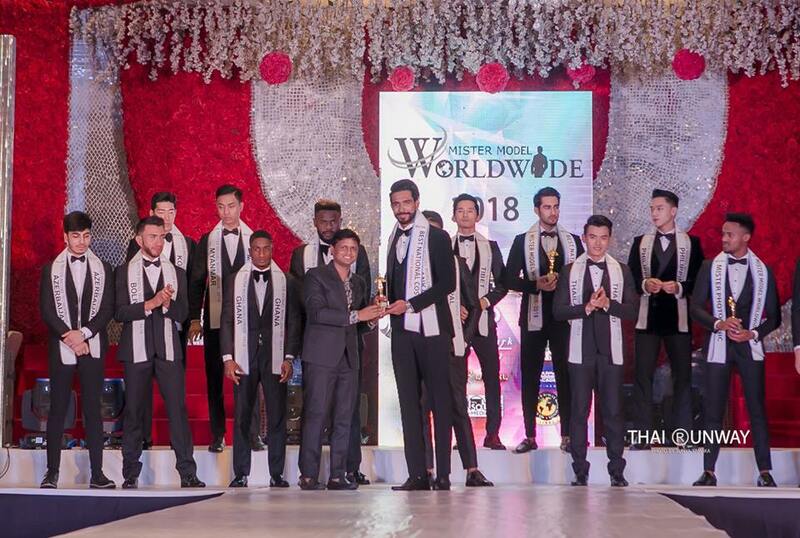 Mr Sri Lanka, Sajith Perera while receiving the Best in Talent (First Runner Up) award at Mister Model Worldwide 2018 competition. Mr Sri Lanka, Sajith Perera while receiving the Best National Costume (First Runner Up) award at Mister Model Worldwide 2018 competition. Sajith started his journey by entering the Mister Sri Lanka competition headed by Lou Ching Wong and won the rights to represent Sri Lanka at the very first edition of Mister Model Worldwide competition. He is one of the most well-established models in Sri Lanka. 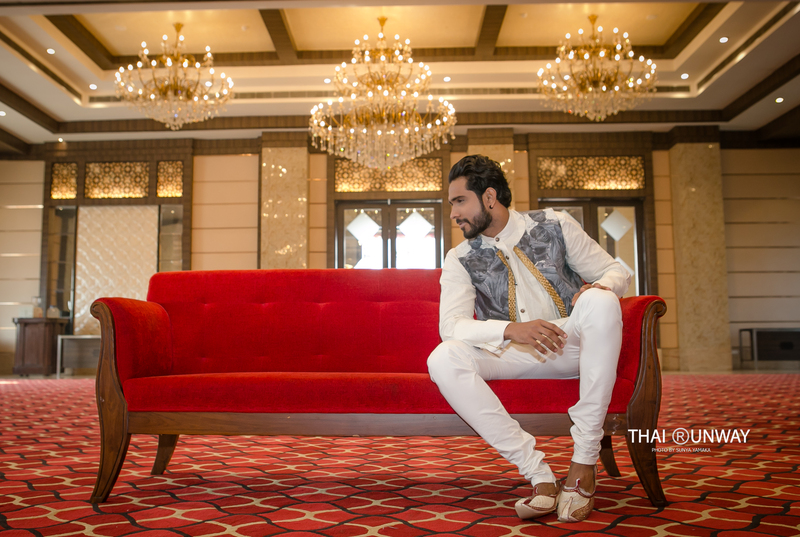 Standing at a towering height of 6 feet and 4 inches, Sajith is one of the tallest men ever to enter this glitzy and fascinating world of fashion and pageants. At the competition, he impressed everyone with his extremely well-spoken, polite and humble nature. His exceptionally good looks, great sense of style and extremely tall and well-built physique made him stand out from the rest and helped him shine in the crowd. Sajith Perera during the preliminary segment of Mister Model Worldwide 2018 competition. During the talent round of the international competition in India, he performed a traditional Sri Lankan dance that left everyone spell-bound and amazed by his talent. He wonderfully displayed the heritage and culture of Sri Lanka during the talent and national costume round of the pageant. His national costume was one of the most unique and beautiful costumes during the event. Its intricate, sophisticated and very well-detailed design did full justice in showcasing the vibrant and different beautiful colors of the very beautiful land of Sri Lanka. No matter what outfit Sajith wore during the event, he looked exceptionally good and just too handsome in those. He turned out to be a perfect representation of a 21st century gentleman who is humble, sophisticated, talented, well-spoken, presentable, intellectual and the list might not end. There are not enough and proper superlatives which could properly and completely define this very charming and dashing gentleman from Sri Lanka. Sajith Perera during the talent round of Mister Model Worldwide 2018 competition. Sajith Perera during the physique and fitness segment of Mister Model Worldwide 2018 competition. 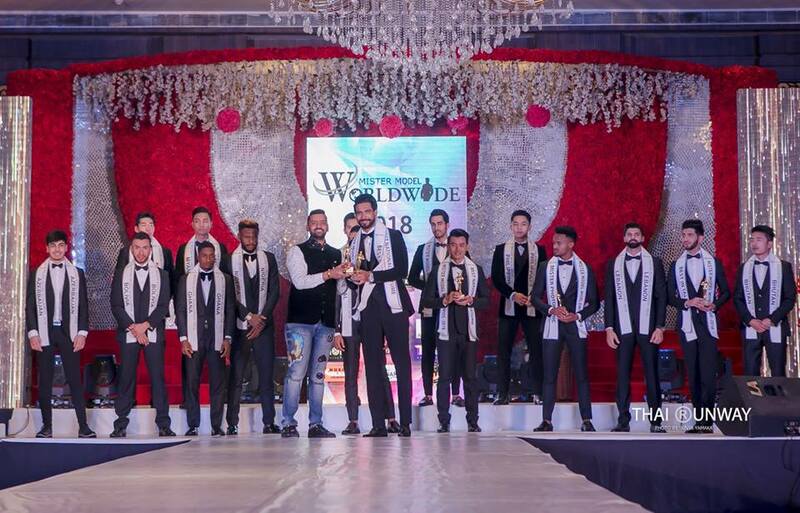 This year’s Mister Model Worldwide contest commenced on December 16, 2018 with the arrival of models from different parts of the world at the national capital city of New Delhi. The candidates took part in a series of photo shoots and preliminary events during this week-long international fashion festival. They were judged on various parameters like confidence, runway skills, on-stage presentation etc. Prior to the finale of the event, various sub-competitions were also held that included National Costume Presentation, Physique and Fitness round and Formal Wear sub-competition. These three pre-coronation events focused on the superficial qualities of the candidates. Apart from these 3 main segments, there were 2 other major sub-competitions in the contest that focused on individual personalities and talents of the candidates. There was a special segment of Talent round where the participating candidates showcased their talent followed by individual interviews of the candidates. All these events helped in the election of the award winners. Sajith Perera while walking down the runway during the national costume presentation show of Mister Model Worldwide 2018 competition. 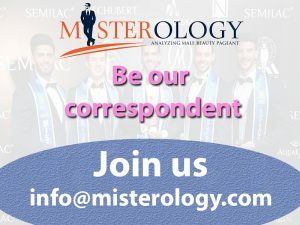 The Mister Model Worldwide competition is an international model search event. 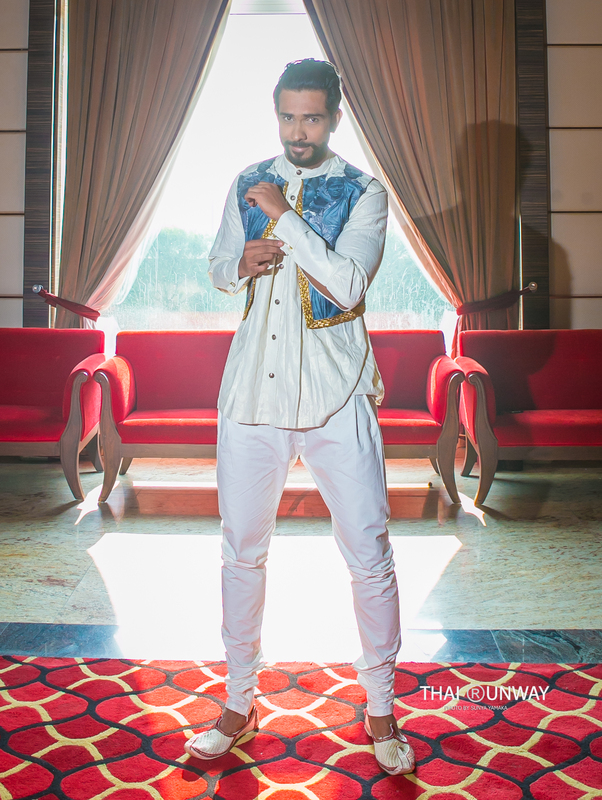 It is the first and only international modelling competition for men based in South Asia. The motto of the contest is ‘Muscles with Intellect’. The event is owned by Rubaru Group, one of the biggest and most well-established pageant organizations in India. The organization is producer of 5 beauty pageants and modelling competitions.